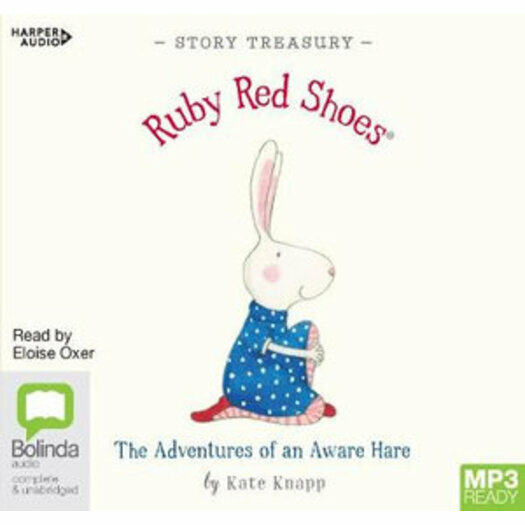 Three adventures of Ruby Red Shoes, the aware hare - the complete collection of the bestselling series. Ruby Red Shoes is an aware hare who lives in a colourful caravan with her grandmother, Babushka. Ruby is gentle and kind, cheery and enchanting. She loves animals and people, trees and nature, flowers and sunshine. Ruby and her grandmother love to travel, and when they visit Paris and London, Ruby delights in discovering all that these exciting cites have to offer, especially as she can share it with her family.